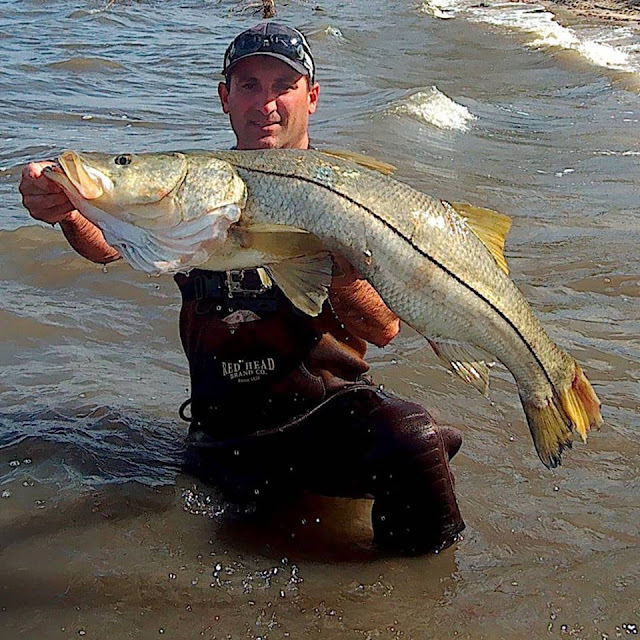 Inshore the snook bite has been good with live bait on the flats around the mangroves and bridges. the trout bite has been ok to the north around the mangroves and the sandbars with a few reds mixed in. The snapper bite in the river around the bridges and channel edges on the incoming tide. Hopefully the wind will calm down for the weekend.